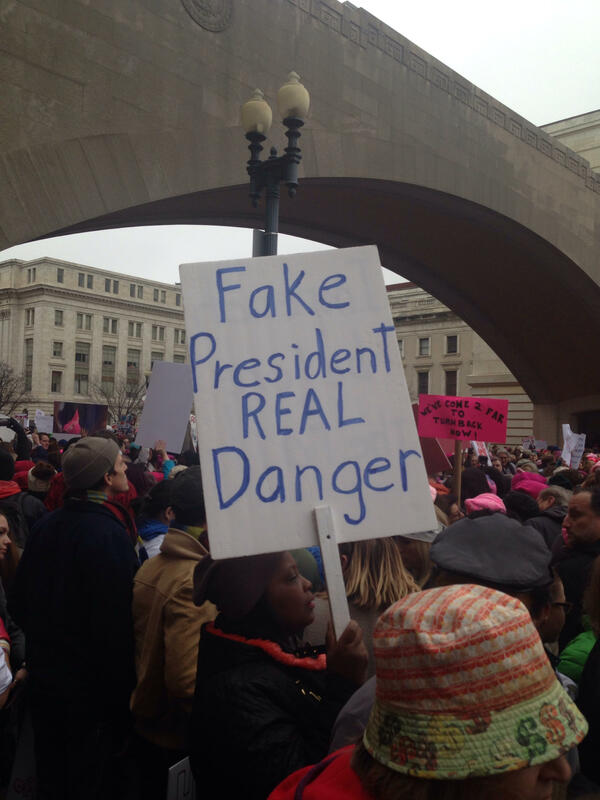 Weekend of Intense Protest in D.C.
One of the largest protests in American history occurred just one day following President Trump’s inauguration. Activists gathered across the nation in cities including New York, Los Angeles, Atlanta, Chicago, and Ann Arbor to protest Donald Trump’s purported political positions. These, among others, include cutting public funding for organizations that perform abortions like Planned Parenthood, penalizing sanctuary cities for violating immigration law, LGBTQ+ rights, “white supremacy”, “human rights”, Black Lives Matter, preserving the environment, and many others. Recent estimates claim that around 470,000 people participated in the Women’s March in Washington alone, alongside millions more nationwide. Various celebrities attended the event, including Scarlett Johansson, America Ferrera, Blake Lively, Vanessa Hudgens, CNN Correspondent Van Jones, Senator Elizabeth Warren, and University of Michigan alum Madonna, who plans on “blowing up the White House”. President Trump responded to the enormous event with this tweet, which drew many responses from people on the left. He also acknowledged the protests as a “hallmark of our democracy”, respecting the rights of those opposed to his platform to express their views. Next weekend, the March for Life will take place in Washington D.C. advocating specifically for the pro-life movement.